Your product packaging says a lot about what the consumer should expect. According to Industrial Packaging there are three common packaging fails that you should avoid. 1. Mixed Messaging - Your packaging should tell a consumer exactly what your product is and what it does. Labels and designs should be easy to understand at a glance. 2. Over-packaging - Avoid using packaging that is so secure it is impossible to open. If a consumer has trouble opening and using your product, chances are they likely won’t be buying it again. 3. 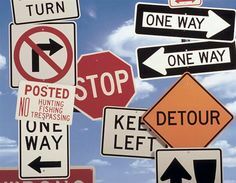 Change for the sake of change - “if it ain’t broke…” meaning don’t change something that is working. The packaging is the first thing that a consumer sees when they walk through a store. Their eyes may catch a bright color, or a cool new design. However, they may also be looking for the same old packaging that have come to know and trust. This dilemma can put your company in quite the bind, now more than ever. 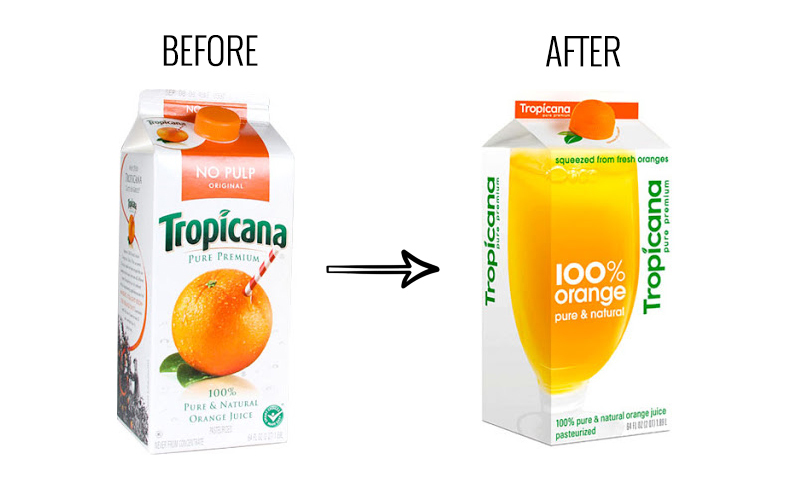 PepsiCo made a “change for the sake of change” mistake with its packaging redesign of Tropicana’s orange juice carton. The New York Times notes the changes made and how it affected the small group of extremely loyal customers. Arnell, part of Omnicom Group reported to PepsiCo, the change in packaging driven by focus groups, “was exactly what they should be doing.” However, the extremely loyal instantly responded with negative comments. Consumers reached out with the following criticisms, “ugly” “stupid,” and resembling “a generic bargain brand” or a “store brand” says The New York Times. Brands used to rely on focus groups understand what their consumers thought about new ideas and products. Hand written letters or emails eventually arrived as the main channels of feedback. Consumers today are now more connected than ever and feedback is instantaneous and very public through social media platforms such as Facebook, Twitter, Instagram or LinkedIn. Both of these cases show how quickly word can spread when even a well thought out, but poorly accepted change is made. Consider and test new designs and products extensively. No brand is immune to real-time, honest, public feedback when it comes to customer perception in this era of social media. Industrial Packaging "3 common packaging fails and how to avoid them"
New York Times "Tropicana discovers some buyers are passionate about packaging"